In UAE, Dubai Has Always Been The Centre Of Gold And Other Trading Centres. Discover Why International Investors Are Holding Gold In Dubai. Dubai claims their vault to be the largest non-sovereign vault in the Middle-East. Central Banks in the Middle East are building up their gold reserves, while reducing their dollar forex holding. China acquiring gold, dumping US dollars. This Is What The Biggest Investors Have To Say About Gold. Free to any investor wanting to take advantage of Dubai’s tax-free environment, strong privacy laws and state of the art security, our offshore guide and gold kit covers everything you need to know. Learn exactly how to buy and hold precious metals offshore – securely, TAX FREE, PENALTY FREE and with FULL PRIVACY. Discover the award winning documentary that reveals the hidden secrets of paper-based money and the importance of precious metals. 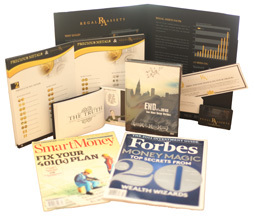 Receive the Forbes investment guide and learn what can protect your assets and investments from the coming market crash. 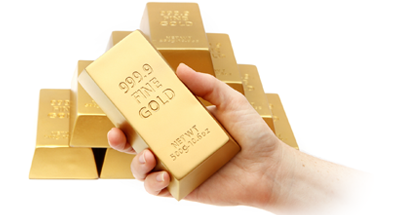 What types of precious metals are best held offshore for maximum benefit. Get this wrong and you’ll miss out. In requesting this information you give express permission to our fulfilment partners to contact you by telephone regardless of whether you may be on a no-call list. This contact is essential both to arrange shipping and to best ensure we send the guide most suitable to your circumstances. Your privacy is important and your details will not be passed to any third parties beyond our fulfilment partner and shipping company as required. Disclaimer: GoldInvestment.ae recommends that you carefully evaluate and research the risks and rewards associated with investing in physical precious metals before you make a purchase. Data quoted on website represents past performance and does not guarantee future results. Our account executives are not licensed as investment advisors and, accordingly, do not make any recommendations regarding clients personal investment portfolios.